HCO Innovations’ unique Fleet Power Program for Guaranteed Power is a full turnkey management solution for the power management of your organization’s materials handling fleet. You don’t own the power plant that provides electricity to your home or business, so why would you waste your cash flow owning the power supply for your forklifts or other materials handling vehicles? HCO has partnered with the most efficient power management company in the industry and handles every piece of the power puzzle with comprehensive Guaranteed Power for your company’s fleet. Partnering with a specialized power and efficiency management firm like HCO is the future of forklift efficiency and organization. HCO Innovations guarantees a 20% savings on your company’s power costs. With our plan, you’ll never be down because of battery or power issues, and your floor processes will run smoother and more efficiently. Typically a five-year strategy, HCO’s forklift power and battery management will optimize the amount of energy your fleet needs, and perform start-to-finish, complete optimization of your forklift truck, sideloader or stacker-truck fleet. It’s simple, reduced kilowatt electrical consumption plus increased productivity and efficiency equals big time savings and cash to invest elsewhere. We’ll start with a full comprehensive assessment of your current fleet, and instantly begin formulating your targeted, tailored plan. Many other fleet management firms will offer battery recommendations, but that’s it — HCO Innovations takes all the tediousness and risk off your plate so you can get back to working on what counts. 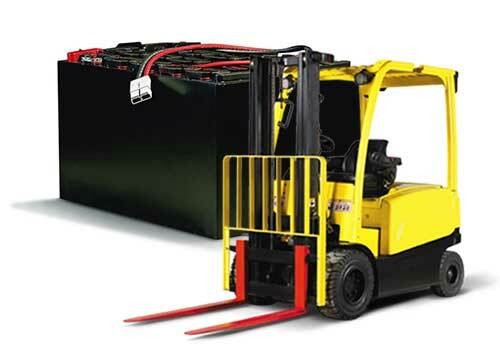 Forklift batteries can be extremely expensive, often in the range of thousands to tens of thousands of dollars, and that’s just for one. 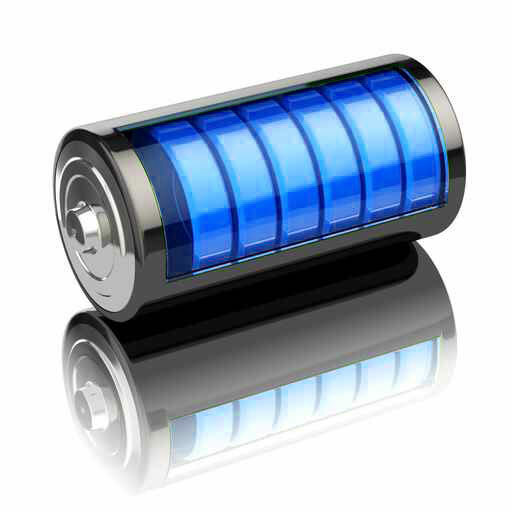 With rising maintenance costs and waste control, it’s just not good business for a company to purchase, maintain and invest resources into their own batteries when they don’t need to. Enter HCO Innovations. HCO’s power management programs guarantee power to your materials handling fleets without the prohibitive costs of batteries that can wreck your cash flow and investment into other areas of your business. Now that you’ve offset the burden of owning, purchasing and maintaining your forklift fleet batteries, HCO will embark on optimizing and improving your rates of power use, insights into your workflows, and keep careful data and statistics on your warehouse movement and forklift and battery performance. Not only will you save time, money and workforce resources outsourcing your power management needs for your fleet, but HCO will continue to save you money by enhancing your efficiency protocols, shaving waste and inefficiencies off your processes and procedures for years to come. At HCO Innovations, we don’t sell, service or lease any materials handling equipment, vehicles, fork trucks or battery power gear. This keeps us 100% independent from the marketing and sales processes that can cloud other firms’ decisions and recommendations. With HCO, you’ll always know you’re getting the best, unbiased and unfiltered consulting and solutions. We’ll drive your fleet with the best brands and most efficient procedures that work for your business, not other merchants. That’s our promise.